Nothing ruins a day quicker than not being able to gain access to your vehicle. Whether you lost your keys, locked them in your car, or need transponder key replacement and programming, our team of expert locksmiths can help with prompt, skilled automotive locksmith services. We understand have already been thrown into a stressful situation, so it is our goal to resolve your problem as quickly as possible while paying attention to all the details. 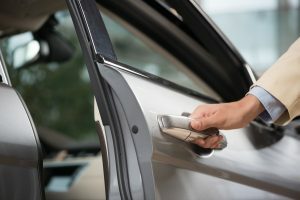 Our automotive locksmiths use advanced techniques to gain access to your car, so you will never have to worry about us causing damage to your vehicle. 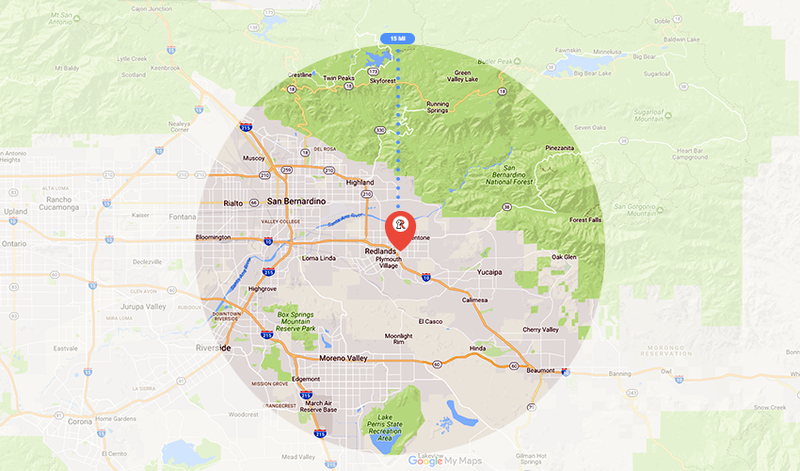 Your car is in the best hands possible when you choose our auto locksmiths at Redlands Lock & Key. You and your car are our first priority, and we will come to you as quickly as possible to provide you with the relief that you need. For all automotive locksmith needs, visit or call our store today!